Fire crews in CK were busy overnight as two fires engulfed homes less than six hours apart. The first blaze happened around 11 p.m. Friday. A two storey home on Gray Street in Chatham caught fire with initial reports saying a person was trapped inside. Once the heavy flames were put out, all residents were accounted for and no injuries were reported. The cause is under investigation and damage is estimated at $125,000. 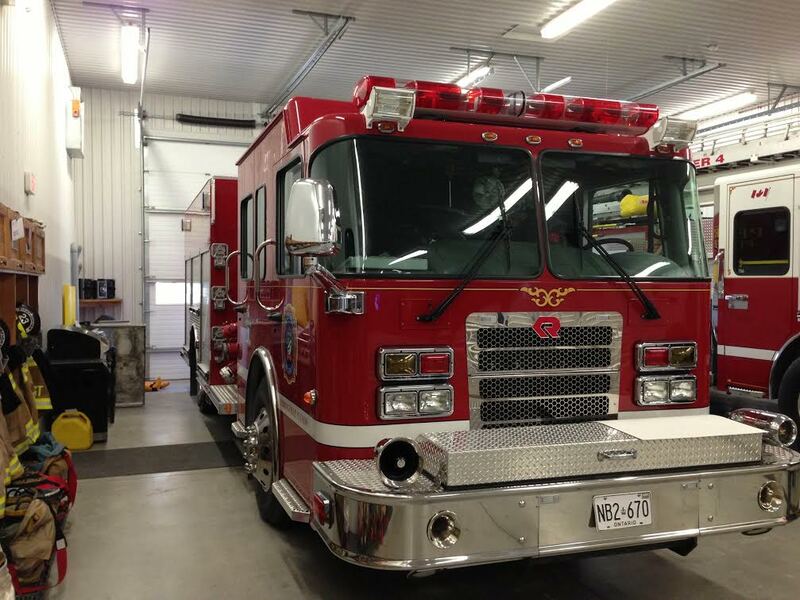 Thirty kilometers away in Thamesville, another house caught fire around 5 a.m. Saturday. According to Assistant Chief Philip Thorburn the house, located on Longwoods Rd. near Pitt Rd., had been vacant for quite some time. No injuries were reported and the cause remains unknown.